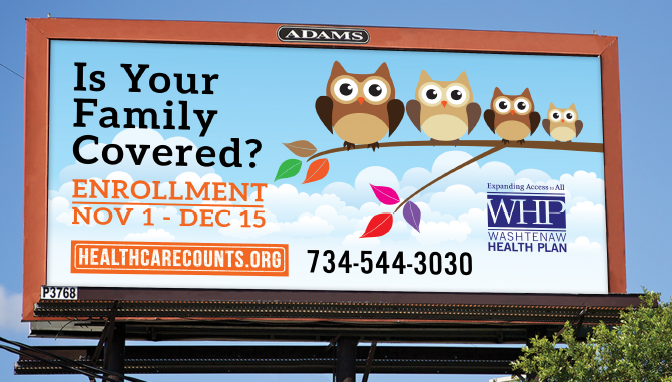 Updated** Choosing a Medicaid Health Plan - 888-367-6557 — Healthcare Counts! Newer PostHelp! How Do I Report Self-Employment Income for Medicaid or the Marketplace?